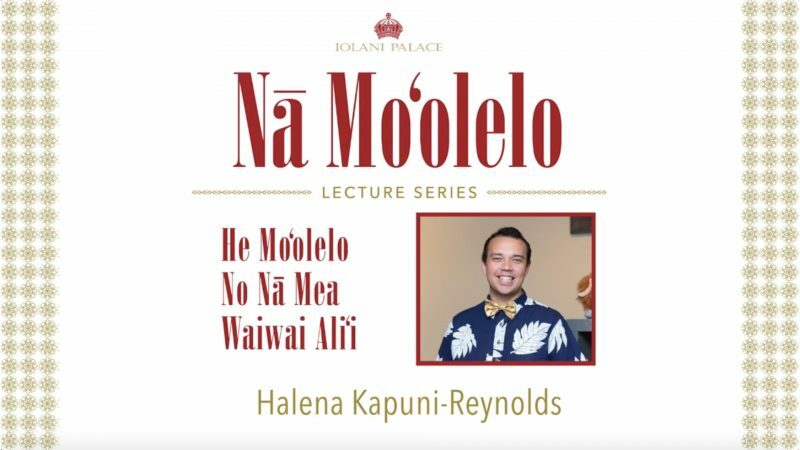 Halena Kapuni-Reynolds is a Ph.D. student and Kanaka Oiwi born and raised on Hawaii Island in the Hawaiian homestead community of Keaukaha. 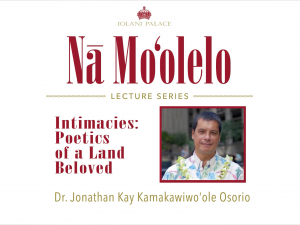 He addressed Indigenous curation, with a focus on the ways that Kanaka Oiwi and local museum professionals marry their professional responsibilities with indigenous sensibilities when caring for alii museum collections. 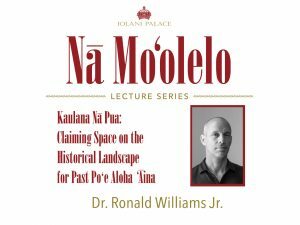 The talk-story, “He Moʻolelo No Nā Mea Waiwai Aliʻi: Caring for Aliʻi Museum Collections,” took place on May 30.
would you give me more information, to be able to hear these lectures and what is the cost?